After seeing that Brent had already tackled this on Ubuntu I thought I’d give it a whirl on CentOS. It took me awhile to figure out the install, but I finally got it running. Trust me, the time it takes to install this is worth it. This it pretty cool stuff (If you don’t know what stuff, I’m referring to, check out their web site http://www.opendaylight.org/). I wouldn’t have been able to get this installed without the walkthrough that Brent posted on his blog. A large chunk of this is VERY similar to what he’s done with the exception of the OS he used. THANKS BRENT! Disclaimer: I’ll openly admit that I’m not a ‘Linux guy’. I hack pieces together and often refer to the googles to help me out. That being said, this tutorial is what I (the Linux non-expert) did to get this running. I’m not saying that it’s the ‘right way’ to do it, but I can tell you that it does work. I’m going to assume that you have a fresh Linux host available that you can SSH into to start the build. 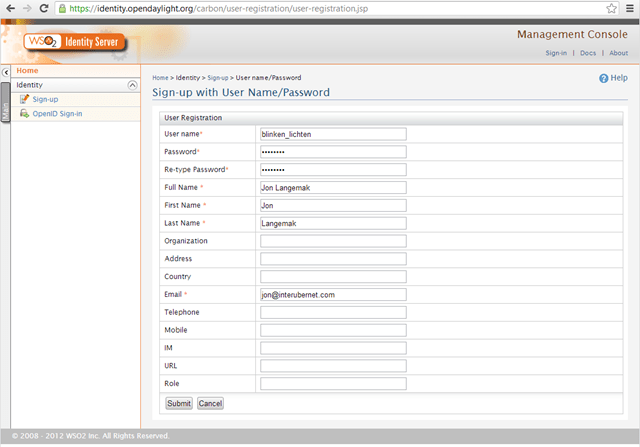 You’ll need internet access on the host to download the required OpenDaylight components. That being said, let’s get started! Note: I’m going to walk through the install process using screenshots. Due to the sizing of the images, it may be hard to read some of the commands that I’m executing. If you’re having issues, skip to the end where I include the build script I use. As I mentioned earlier, I’m assuming that you have a fresh CentOS installation that we are using. I’m using a CentOS 6.4 64 bit version of Linux for this example. So let’s start with disabling the services that cause the most trouble. SE Linux and ipTables. Note: Like I said, I’m not an expert and the end goal here is just to get this running. 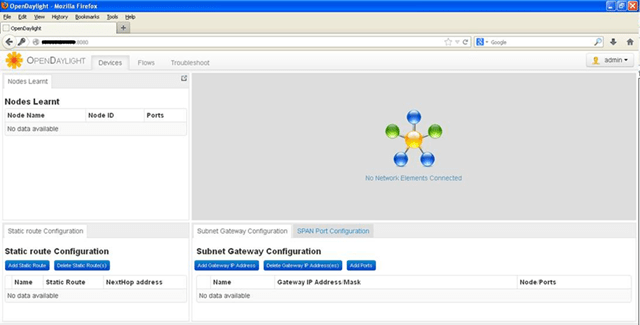 Keep your own security best practices in mind when you configure your own host. To save your changes, press the escape key, and then type the letters ‘wq’ followed by the enter key. This will save the changes you made (write quit). We technically need to reboot the server for the SE Linux change to take effect, but we’ll save that for later. Once that completes, we are done with YUM. However, we do still need to manually install the Maven software. To do this, we download the maven package with the ‘wget’ command, unzip it to it’s install location, and then create a symbolic link (shortcut) for it to be instantiated with. 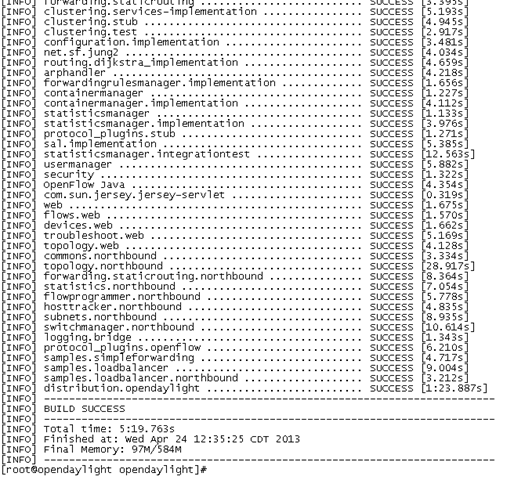 At this point, we’ve installed all of the pre reqs for OpenDaylight. Before proceeding further, I like to reboot the machine to make sure that I don’t see any issues. Quick reboot and then we’ll tackle the software build. Note: If the build errors out and doesn’t complete, make sure the system has enough memory. Brent recommended 1.5 gig in his post and I was having issues getting it to build with 2 gig in a VM. I cranked it up to 4 and it worked just fine. Once again, hit escape, then type ‘wq’ followed by enter to save the file and exit. Or if you prefer to see the build script in text file format (no word wrap) just send me a quick email and I’ll send it your way. In the next post, we’ll talk about connecting the controller to a Brocade MLX switch. The fun begins!! Awesome post Jon. Your thoroughness is always impressive. Great post, very detailed and very imformative. 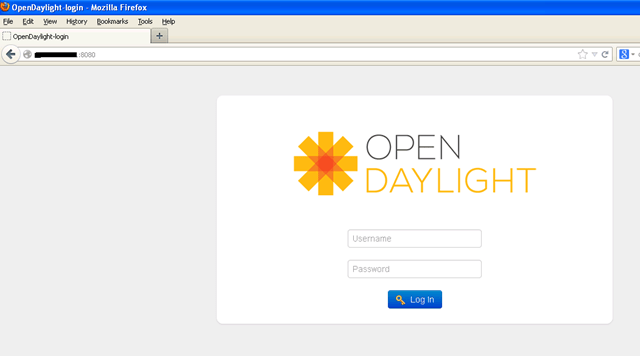 I took your hard work and turned it into a very basic (but working) shell script for installing OpenDaylight under CentOS. Will post soon. great walk through. 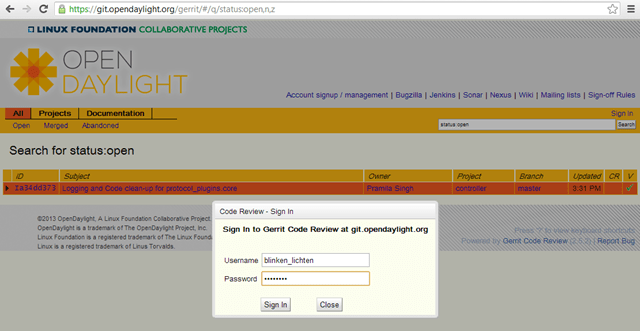 I also built with centos 6.4 I think there is a missing step to upgrade the java from 1.5 to 1.7? A great and very informative walk through. Are there similar blogs for configuration and API of ODL? 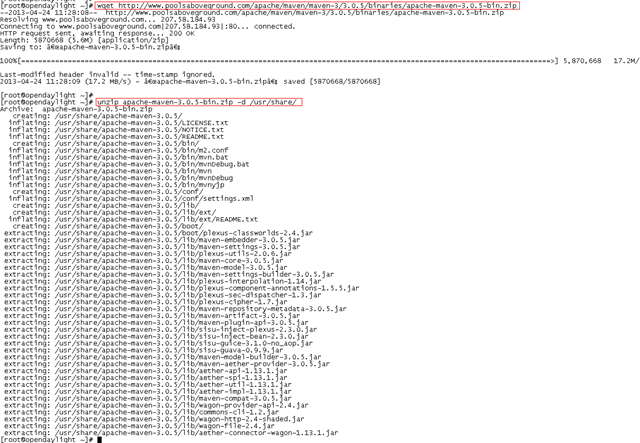 I followd all steps you marked, but I don’t have distribution under /controller/opendaylight. Thank for this post. I guess this needs and upgrade since the ODL version has upgraded and so did the way of installation and accessing the controller.